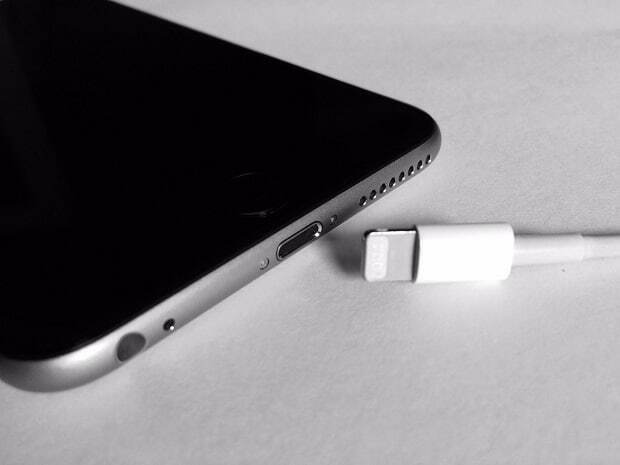 When you fully charge your #iPhone 6 you expect it to turn on normally. This is not the case though as one of our readers sent us an issue regarding the phone not turning on after being fully charged. We will take a look at this problem and provide some troubleshooting steps that can be done to resolve the issue. Problem: I charged my phone up to 100%. 2 minute after that while i’m doing my work i click the phone, but the phone doesn’t turn on like usual. i’ve tried soft reset (holding power + home button for 30 second) on both option using wall charger and usb charger but the screen remain blank and doesn’t turn on. i’ve tried to connect to dfu mod still the computer cannot detect my phone and my phone remain blank. Made a few call to my cell phone just to ensure it is not a screen problem. (go to voicemail) This is the first time it happen. Appreciate if you can assist me on this issue. Solution: There are several factors that could cause the phone not to turn on. The first thing that you need to check is if the phone has indeed successfully charged. Sometimes when you connect the phone to its charger you think that it is charging but it is actually not charging. Try cleaning the charging port of your phone first using a can of compressed air or by blowing into it using a straw. Charge the phone for at least 20 minutes using a different lightning cord and wall charger. After charging the phone check if it turns on. Try to force a reboot by holding down Power and Home button simultaneously for 15 seconds until the Apple logo appears. The battery of your phone is dead. A component in your phone has broken down. In case the issue is caused by any of the above then I suggest you have your phone checked at a service center.